Bad day yesterday? Good news! It doesn’t hold you now. Take this moment in your life to start your life all over again. In the end, it’s all about the choice of picking yourself up and moving forward towards a better and brighter future, which can be, of course, a fantastic present! Wow! We are already on the 3rd week of the year. What have you been up to, Erzulliestas? Check out Erzullie’s week in review. 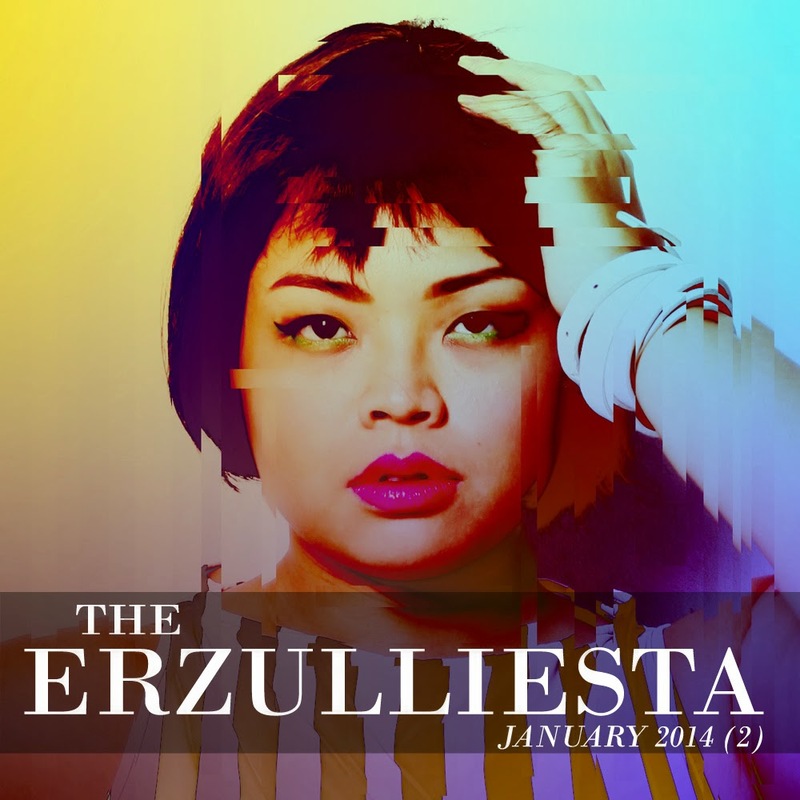 For the past issue: The Erzulliesta January 2014 (1). #2 Speaking of the “new year”, keep your resolutions with these 3 easy tips! #3 Erzullie is also back online to accept your orders! Time to fierce up, ladies! #4 Another cause for celebration? Erzullie Icon and Plus Size Model, Kat Lopez, along with Q-York and other talented Filipino artists are nominated for #VIMA. #5 Erzullie Icon and Plus Size Model, Kat Catapia, gives out advice with regards to dealing with dreams. 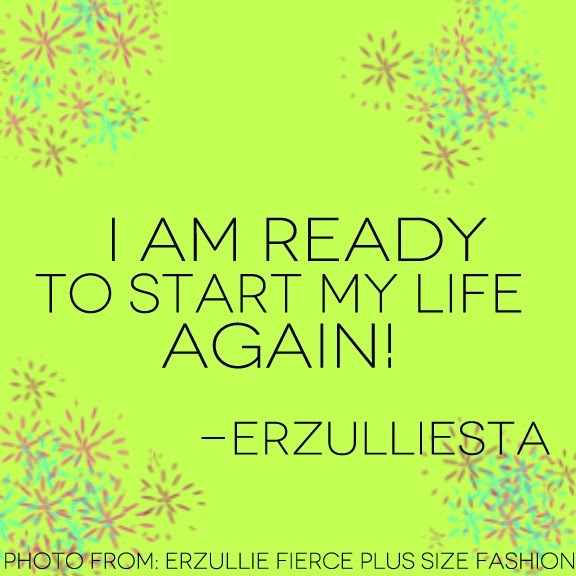 #6 The Next Erzullie Icon 2013 finalist and Erzulliesta, Monica Reyes, shares her thoughts on the “Odds” of being her. She also stars in this fabulous plus size photo set, “dreaming” and shares her “boho biker” style! #7 Erzullie designer and co-owner, Berna Cuevas, announces that “Pepe Smith” is her top inspiration for the Holiday 2014 collection. Confused? So are we (at first). But we have an explanation for you. We promise it will make sense.